Become the controversial spikey-headed dino with the Jurassic World: Fallen Kingdom Stygimoloch Vacuform 1/2 Mask. This one-size-fits-most mask is perfect for Halloween or cosplay. 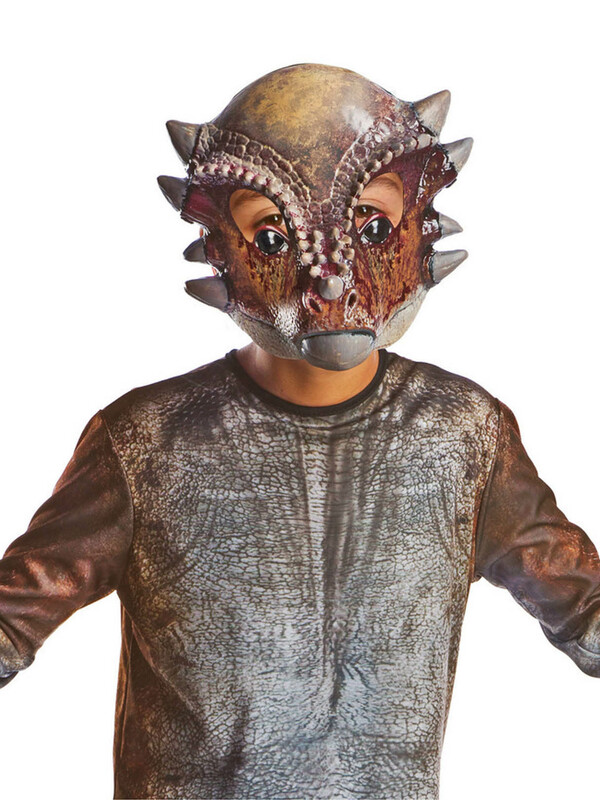 Order officially licensed Jurassic World costumes and accessories online today.